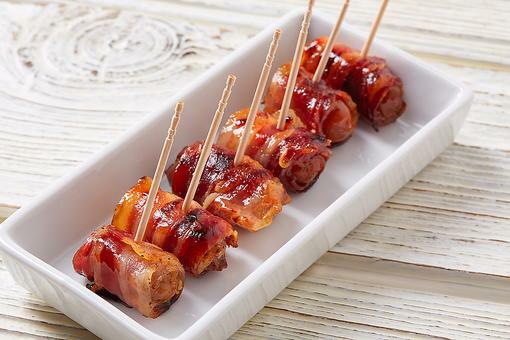 Bacon-wrapped dates are always a crowd-pleaser. Stuff them with cheese and they're an even bigger hit! Slice 5 pieces of bacon in half, and then slice those in half again lengthwise (so each piece of bacon is cut into four equal pieces). Sprinkle bacon with smoked paprika. Pitted dates are already sliced so fill each one with a piece of fontina cheese. Wrap each date with the cut piece of bacon (smoked paprika side facing date) and secure with a toothpick. Arrange on a medium baking sheet. Bake at 425 degrees F for 15-ish minutes. Keep your eye on the bacon. Once it's fully cooked, remove from the oven. 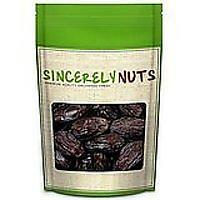 Arrange dates on a platter and serve! 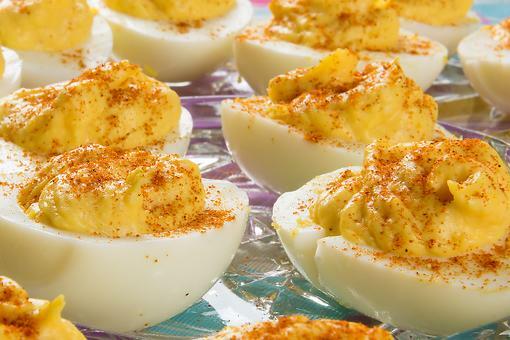 This paprika is smoked over oak wood to give it an earthy flavor that pairs well with egg, bean and potato dishes, as well as roasted and grilled meats. These look amazing, Erica Kane! I've had bacon wrapped dates before, but not with cheese. Think I'll make these for the next football game. 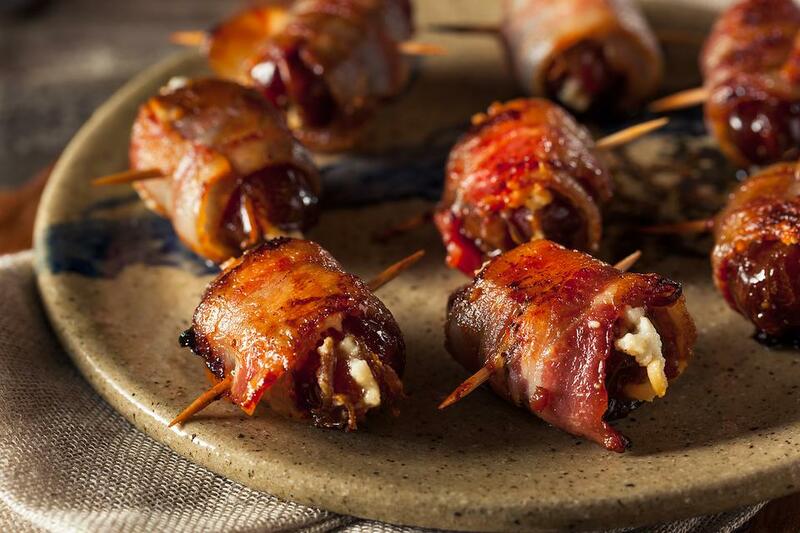 Party Appetizers: How to Make Bacon-Wrapped Dates With Fontina!